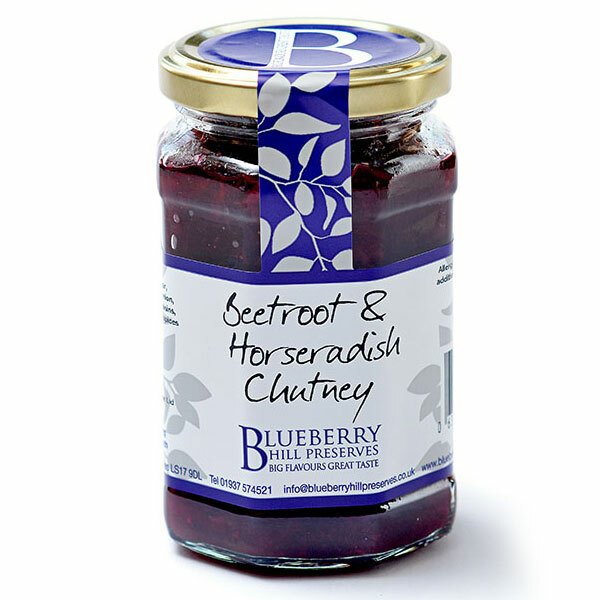 Beetroot and Horseradish Chutney from Blueberry Hill Preserves. 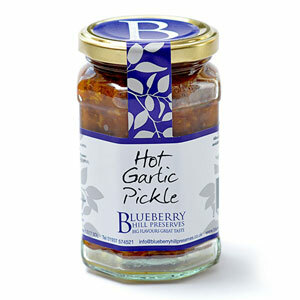 Wonderfully tangy and satisfying. 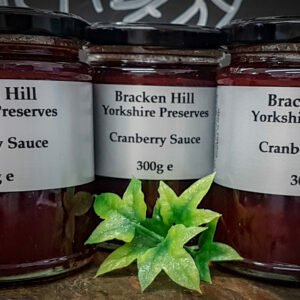 This fabulous chutney made near Wetherby In Yorkshire is perfect with cold meats such as our own Butchers Block Cooked Ham, or added to a sandwich. 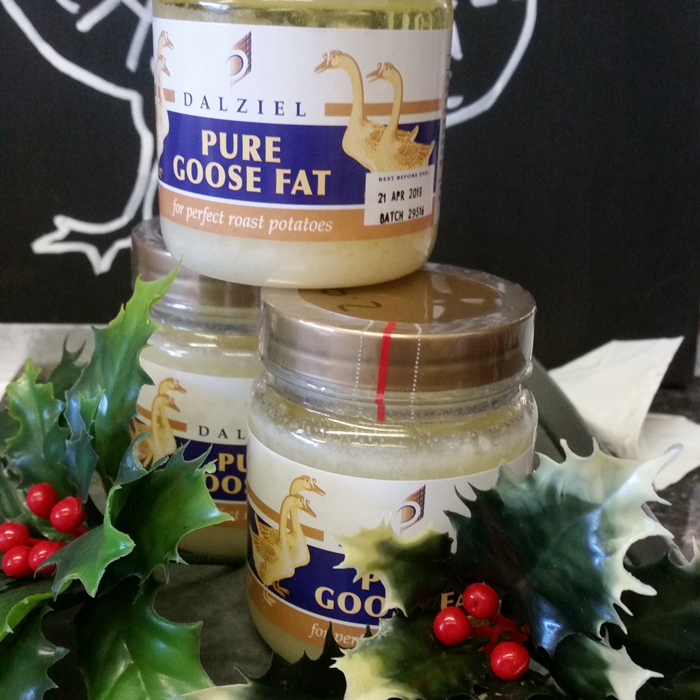 Try with a cheeseboard for a wonderful zingy addition to your dinner party.